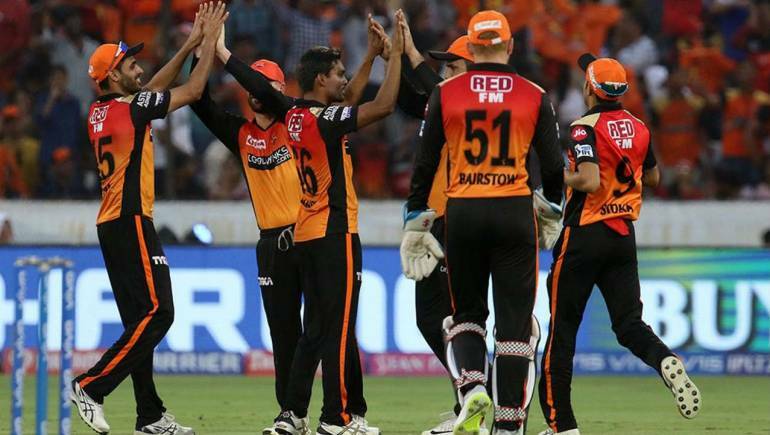 Sunrisers will provide stiff opposition at Hyderabad with both David Warner and Jonny Bairstow notching up centuries in their previous home fixture. 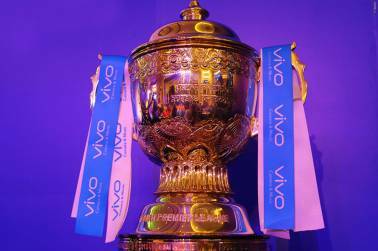 Sunrisers Hyderabad (SRH) welcome a resurgent Mumbai Indians (MI) to the Rajiv Gandhi International Stadium for match 19 of the Indian Premier League (IPL) on April 6. Sunrisers will provide stiff opposition at Hyderabad with both their opening batsmen notching up centuries in their previous home fixture. SRH have been in great form this season and continued their rampant run with a 5-wicket victory away to Delhi Capitals in their previous game. Their already excellent bowling attack was bolstered by Mohammed Nabi as they restricted Delhi to just 129/8. Jonny Bairstow gave them a quick start with 48 off 28 balls as Sunrisers chased down the total with 9 balls remaining. Mumbai come into this game buoyed by their recent victory against the reigning IPL champions Chennai Super Kings. However, they have Hardik Pandya to thank as the all-rounder has been in stunning form this season. With his team reduced to 125/5 at the end of the 17th over, Hardik teamed up with Kieron Pollard to add 45 off the last two overs. He then picked up three wickets as they secured a 37-run victory. Mumbai will have a tough game on their hands with the Sunrisers enjoying a rich vein of form. Mohammed Nabi has been in great form with the ball outperforming his international teammate Rashid Khan. Also, the opening partnership of David Warner and Jonny Bairstow have been absolutely destructive, both of them scored centuries in the previous home fixture against Bangalore. MI will have to up their game if they hope to come away from Hyderabad with a victory. Venue – Rajiv Gandhi International Stadium, Hyderabad. 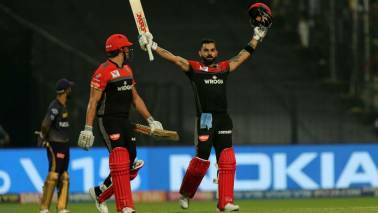 The two teams have faced each other on 12 occasions in the past with Hyderabad enjoying the edge having won 7 of those matches compared to Mumbai’s 5. SRH will be expected to feature an unchanged line-up. Kane Williamson is still recovering from a shoulder injury. Lasith Malinga will not be available for this match after returning to Sri Lanka and Mitchell McClenaghan will most likely replace him. Mayank Markande missed the previous match due to illness and should return in place of Rahul Chahar. Mumbai will be high on spirits after beating Chennai however, SRH will be expected to win this match considering the form they have been enjoying. Rajiv Gandhi International Stadium Pitch Report: The pitch was an absolute delight for the batsmen in the previous game with both SRH openers notching up centuries. We should be in for another high scoring encounter. Moneycontrol Dream XI: David Warner, Jonny Bairstow (WK), Rohit Sharma (C), Vijay Shankar, Hardik Pandya, Krunal Pandya, Mohammed Nabi, Rashid Khan, Bhuvneshwar Kumar, Jasprit Bumrah and Sandeep Sharma. 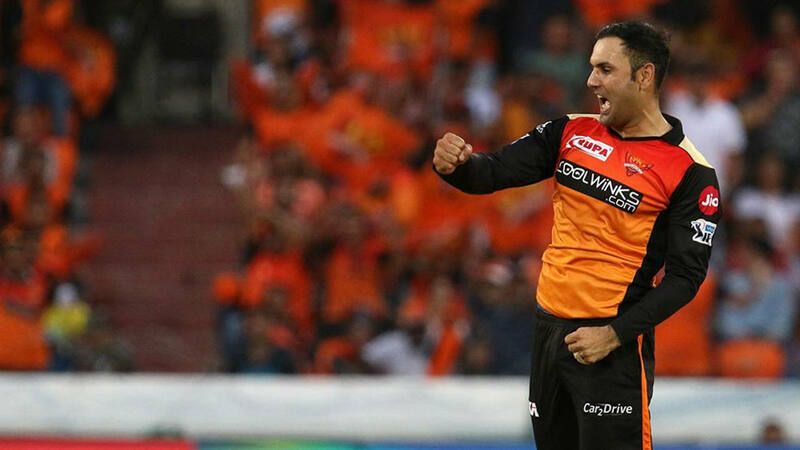 The Afghanistan off-spinner has been in great form picking up six wickets in just two matches to become SRH’s highest wicket-taker this season. 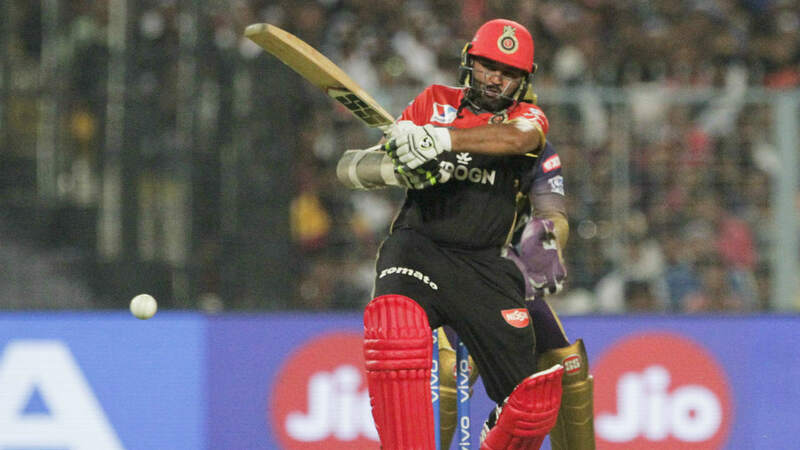 He even showed his prowess with the bat in the previous match scoring 17 off just 9 balls. 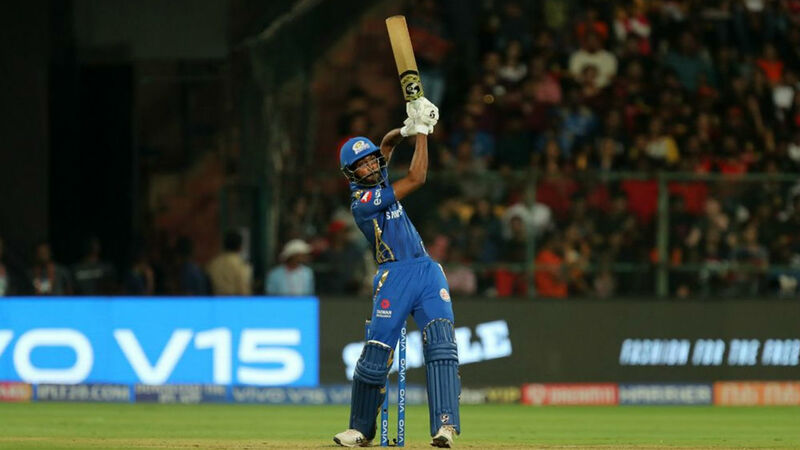 The MI all-rounder has been absolutely devastating batting towards the death rescuing Mumbai after middle-order collapses on more than one occasion already this season. He even has four wickets to his name from the first four matches. IPL points table: Sunrisers have six points from their first four matches and currently occupy top-spot on the table due to a superior net run rate. Mumbai occupy the sixth spot with four points from four matches. Check out the updated points table here.